Welcome Home La Pine! Brand NEW never lived in Palm Harbor Secret Cove Home on just over an acre! Very close to La Pine State Park and the Deschutes River. This beautiful open floor plan w/ 9 ft ceilings has to be seen...brand new everything! Circle driveway for easy access to come and go as you please. 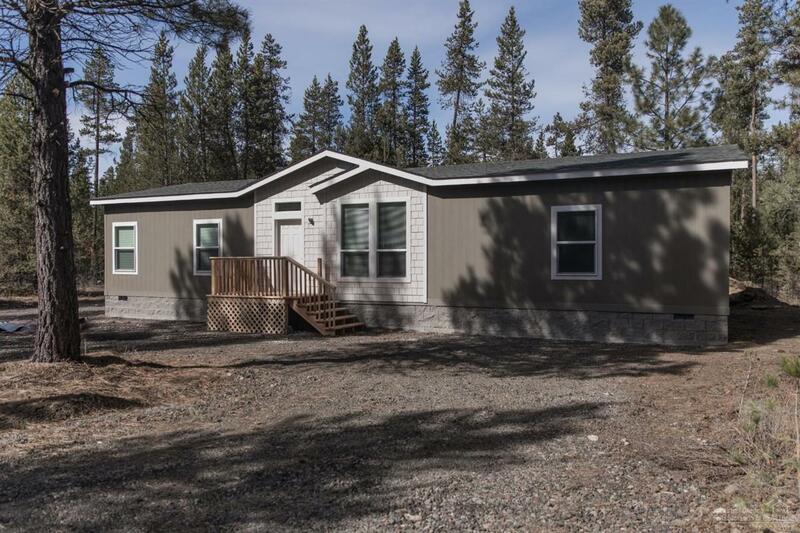 Fishing and horse trails nearby and Gateway to the Cascade Lakes!